I wanted a new fuel injected motorcycle but I didn't want to spend an arm and a leg. At the time I owned three carbureted motorcycles and it seemed that, no matter what measures I took, after a season or two the carburetors would get varnished up and I would spend half the riding season cleaning the carburetors! Here in Ohio we have about a six month riding season with the other six months the motorcycles are in storage. My hopes are that with a fuel injected motorcycle I will not have the same fuel system problems after being in storage as the fuel does not sit in the float bowl like in a carbureted motorcycle. 1. Top off the fuel in the tank, add the appropriate amount of fuel stabilizer then ride the motorcycle for at least five minutes. 2. While the motorcycle is still running, I turn the fuel petcock to off. On motorcycles that use vacuum to open the fuel petcock I remove vacuum line. I then run the motorcycle until it stalls thereby using up all of the fuel in the carburetor float bowl(s). I leave the fuel petcock off all winter. 3. Remove the battery, put it in my basement, every two weeks connect the Battery Tender to top off the battery. 4. 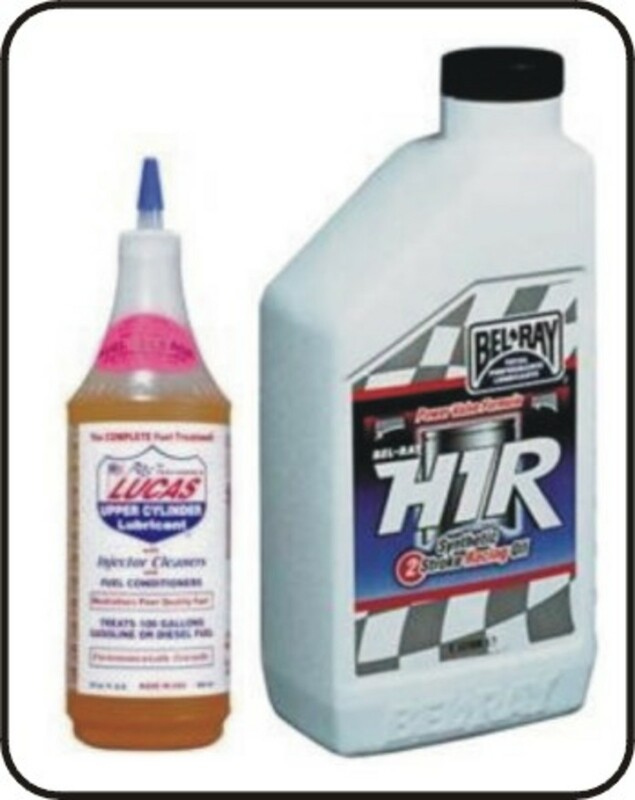 When it is time for riding season I remove the fuel from season's past and replace with fresh fuel. The old fuel gets recycled in my lawn tractor whose simple carburetor is more forgiving. One of my requisites was that I used the proceeds of the sale of my carbureted motorcycles to finance the new fuel injected one. But what could I purchase for $6,000? I was considering the 500cc Royal Enfield but it was slightly more than I was willing to pay. I was also considering the Hyosung GT250R but the model year I was looking at had quality issues. The Kawasaki Ninja 250 looked promising until I looked at the specs and it indicated that it was still carbureted (for the United States market). Enter the new exciting Honda CBR250R that was brand new to the United States market! What is a Honda CBR250R? The CBR250R is a 250cc single cylinder sport bike made by Honda. 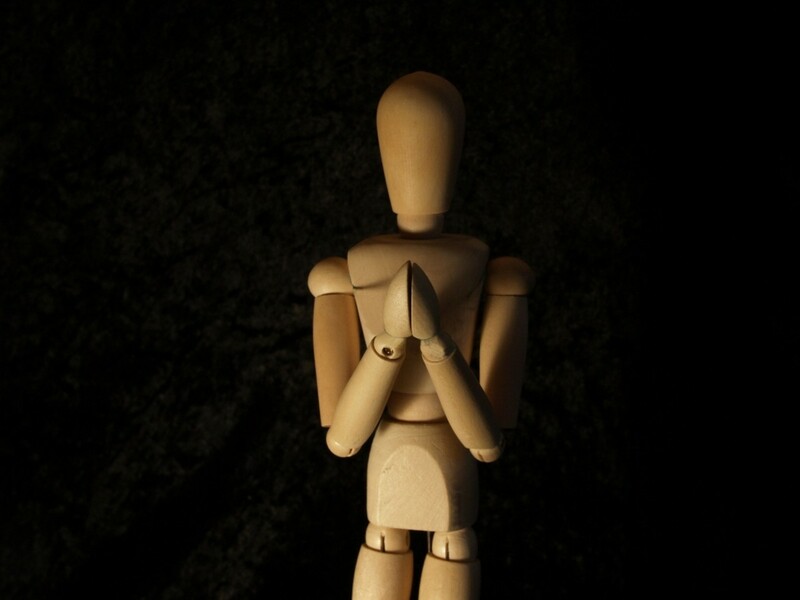 It was intended for the Indian and Thai markets but is now sold worldwide including the United States. The CBR250R fairing was closely styled after the larger Honda VFR1200F with it's Y shaped cowl and its new layered fairing look. While in motion it is hard to distinguish the CBR250R from the larger VFR. The CBR250R sports innovations found in much more expensive motorcycles like a fuel injected, liquid cooled, engine. In addition, analog tach and digital speedo, front and rear disc brakes, with anti-lock brakes as an option. All for the low MSRP of $4,199! Official Honda Video of the CBR250R in action! Ride your CBR250R..... - with a Honda Big Wing T-Shirt. I own this shirt, very good quality and is an officially license Honda product. The Honda CBR is a series of Honda sport bikes which descended from the Honda CB series, models that end in "RR" are sold as Race Replica which indicates that the model sold to the public is close to what is used in Super Bike professional racing, while models ending in "R" are sold as Replica or just as a Sport Bike. CBR models typically have inline engines with the cylinders oriented from left to right if you were sitting on the motorcycle. 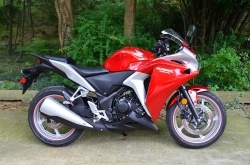 The CBR250R only has a single cylinder so that sort of breaks of mold of the CBR series. The 1987 Honda CBR600F, know was the Hurricane in the United States, was the first to have the "CBR" designation. 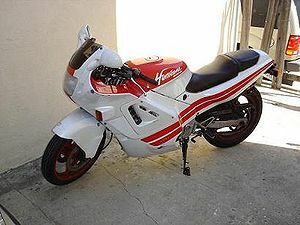 The original CBR600F (1987) was Honda's first inline four-cylinder sport bike with a full fairing. It had a liquid cooled 85 horsepower DOHC 16 valve four cylinder (four stroke) engine coupled to a six speed transmission. This was the beginning of a line of CBR600F series. I owned a 1998 Honda CBR600F3 and it was a lot of bike for the money! 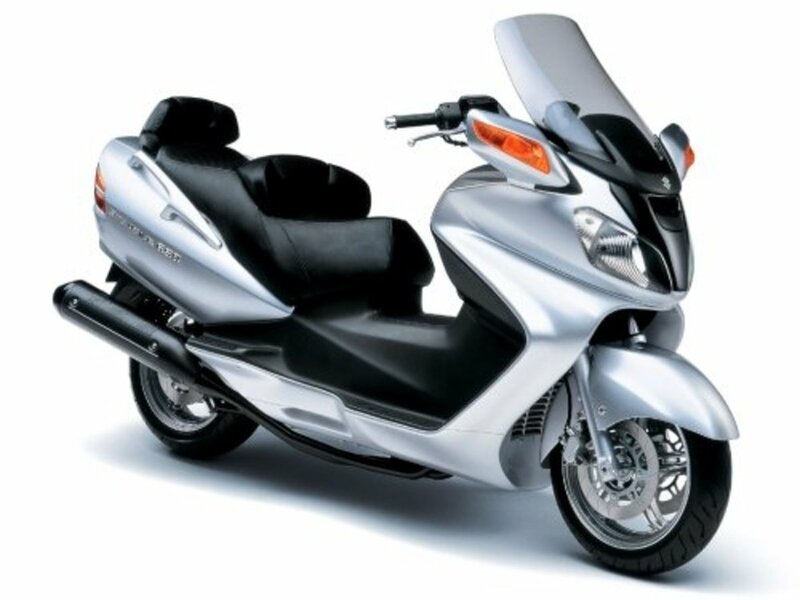 The CB series is one of Honda’s longest and most successful line of motorcycles. All CB series motorcycle sport an inline engine. 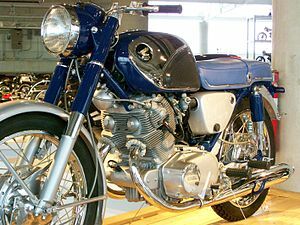 The 1961 Honda CB77, also know as the SuperHawk is the first motorcycle of the CB series. It is remembered as Honda's first sport bike. The CB77 had a twin air cooled 305cc engine which was considered big for a Japanese motorcycle at the time. The design of the CB77 gave birth to the standard UJM (Universal Japanese Motorcycle) style of the time. I took my motorcycle drivers test on a 1979 CB650. It was a stable and reliable motorcycle to learn on and is why I prefer Honda motorcycles even now. My Honda CBR250R review, drum roll please! As mentioned, I have been riding on and off for about 15 years, my biggest motorcycle was a 1978 Honda Goldwing (1000cc) and my smallest bike was a 1998 Honda CBR600F3 (600cc). I have owned motorcycles from all major Japanese motorcycle manufacturers (Honda, Kawasaki, Suzuki, Yamaha) with as least several motorcycles in my stables at any given time. What can I say, this motorcycle is a blast to ride and has renewed my interest in motorcycling again! First of all, the seat height is comparable to most sport bikes and was comfortable for someone with my body build (180 pounds) and height (5,8) to ride. The first thing I noticed when starting the motorcycle for the first time was how little vibration I felt when touching the bike. How can this be? After all this is a "thumper", a single cylinder motorcycle. The secret is the counterbalance shaft which gives it a smoothness of a multi-cylinder bike. The riding position is more erect like if you were riding a standard. The CBR250R sports 17 inch wheels with 110/70-17 tires on the front and 140/70-17 in the rear. These wheels coupled to the standard forks in the front and a monoshock in the back did a fair job of smoothing out bumps in the road. 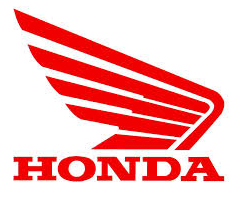 Honda does not post the horsepower of the Honda CBR250R on their Powersports site but I have searched the Internet and most sources agree that the air cooled single cylinder four valve four stroke engine produces about 23.7 horsepower stock. The fuel injection system always produces the proper fuel/air mixture and I never had a starting issue no matter how hot or cold the day. The motor has never sputtered during normal operation and I always feel like I am getting the full 23.7 horsepower out of the engine. This motorcycle has a lot of torque making it great for beginners learning to shift especially from a standstill. Braking has been superior, the single disc brakes with dual calpers in the front and single in the back are firm but not "grabby". The six speed transmission produces precision shifts with no issues like slipping out of gear. The instrument cluster with the digital speedo and analog tach is great, it and provides you just the information you need while on the road. The CBR250R features the layered fairing look similar to its larger sibling the VRF1200. 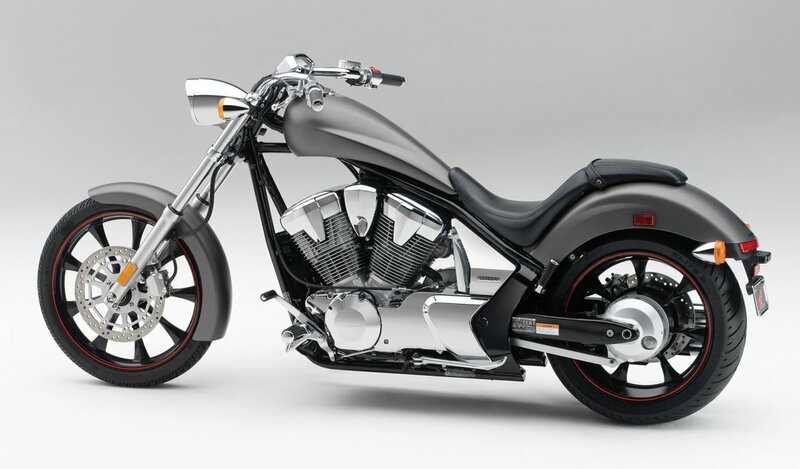 This bike is totally flickable because of its narrow profile due to its single cylinder engine design and easily maneuvers twisted sections of road. I spend most of my time on country roads where maneuverability is more important than top speed, but recently I did take my CBR250R on the highway and it had no problem doing 70mph with only a slight buzz being transmitted to me through the grips. Would I take the CBR250R on the highway on a daily basis? Probably not, I would feel a little more comfortable with a heavier bike with a few more cc that does not get as easily buffeted as the CBR250R. For around town and through twisty country roads this little CBR cannot be beat! Other than the new single-cylinder four valve powerplant there is not anything groundbreaking about this motorcycle. 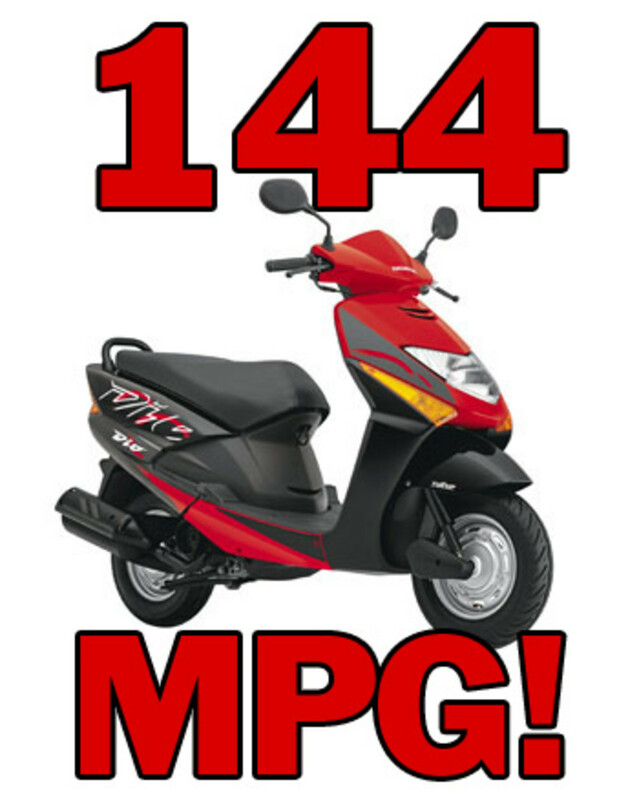 It is just a good solid motorcycle for a low MSRP of $4199. I have been riding motorcycles for over 15 years. As a new rider it was pounded into my head by other motorcycle enthusiasts that "Anything less than 600cc is a waste", meaning if the motorcycle had an engine with a displacement of less than 600cc then it was not worth riding. I have owned everything from a 1978 Goldwing (1000cc) to a 1998 Honda CBR (600cc) and let me tell you. This CBR250R with its 250cc engine has given me as much if not more enjoyment than the other larger displacement motorcycles I owned. Do I have buyer's remorse with the release of the Ninja 300 and CBR500R? Absolutely not! In fact, this is a great time to purchase a Honda CBR250R as sales are slightly down due to people gravitating toward the slightly larger Honda CBR500R (MSRP $5,499) which sports a dual inline 500cc engine. Because of this downturn in sales most Honda dealers are more than willing to negotiate the price of a CBR250R now while sticking to their guns on the price of the CBR500R. OK, so when the Kawasaki Ninja 300 came out it stole the thunder from the CBR250R due to the fact that its dual inline cylinder engine is 50cc bigger than the engine of the CBR250R. But then the CBR500R stole the thunder from the Ninja 300 with its dual inline engine that is 200cc bigger than that of the Ninja 300. The point is, motorcycle manufacturers are constantly upstaging each other and at some point you need to jump in the game and purchase a motorcycle, enjoy it, and worry less about what new and improved motorcycle is just around the corner. Honda realizes that it needs to focus on promoting motorsports and to get first time buyers or buyers who are returning to the market such as myself. To meet this challenge, Honda is pricing several of it's motorcycles under $,8000 and is offering low APR financing. Honda realizes that these entry level riders will be back wanting a bigger or more powerful motorcycle in the near future. 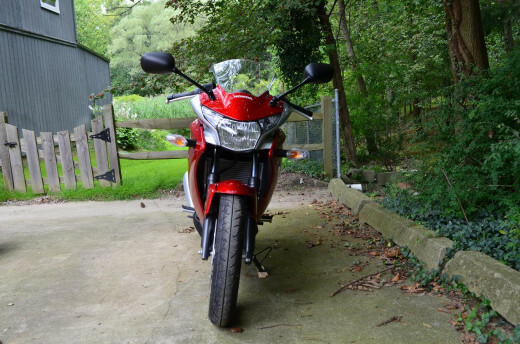 If you want a spunky ride for around town, are a new or a return rider, but do not want to spend a lot of money, then the CBR250R is the right bike for you!